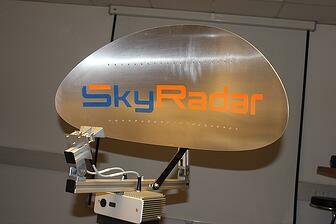 The SkyRadar Cloud Server is part of the SkyRadar Modular Radar Training System. It allows to connect many SkyRadar Radar or Simulator units to more than 100 concurrent users. Using the lightweight Cloud-Technologies of Message Queues and Load Balancing the server virtualizes the radar components. Students can access various resources simultaneously. The sever allows to connect the radar systems to university or academy networks and even to learning management systems (e.g., Moodle or Blackboard). It lowers the traffic load on the radar systems and provides additional compute capacity for a rapid and uninterrupted data supply. Through the Cloud Server and operated through the SkyRadar FreeScopes Software, the all SkyRadar modules (apart from the FMCW and SAR unit) can be operated as an online radar. SkyRadar Cloud is a Linux based server. Connection to SCORM-based Learning Management Systems (LMS) like Moodle or Blackboard possible. Capacity will be configured depending on the maximum required number of concurrent users. The Cloud Server allows to provide Q and I data from one or more SkyRadar modular radar training systems to a high quantity of concurrent users. 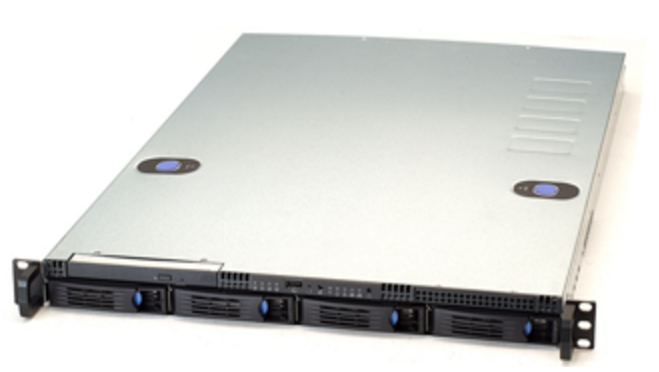 The server's capacity will be configured in function of the required maximum number of concurrent users.